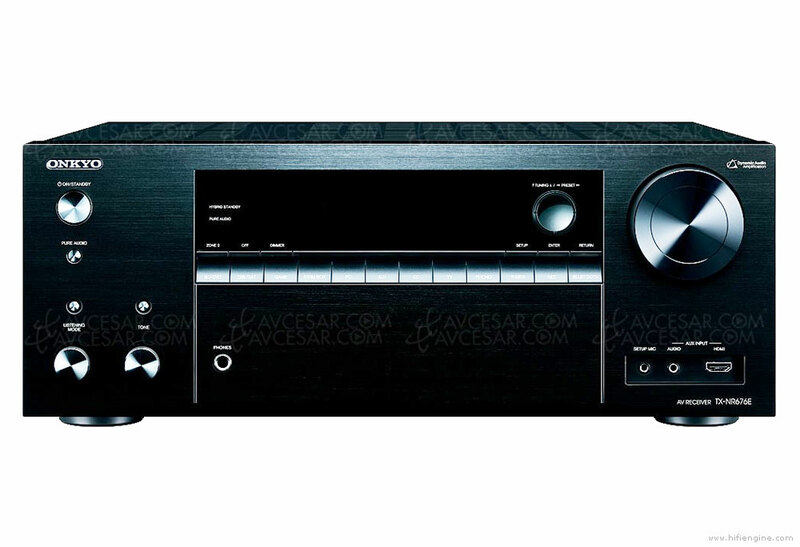 Our flagship A/V receiver’s fathomless high-current power and lightning dynamic performance make it the ultimate in 7.2.4-channel home theater. 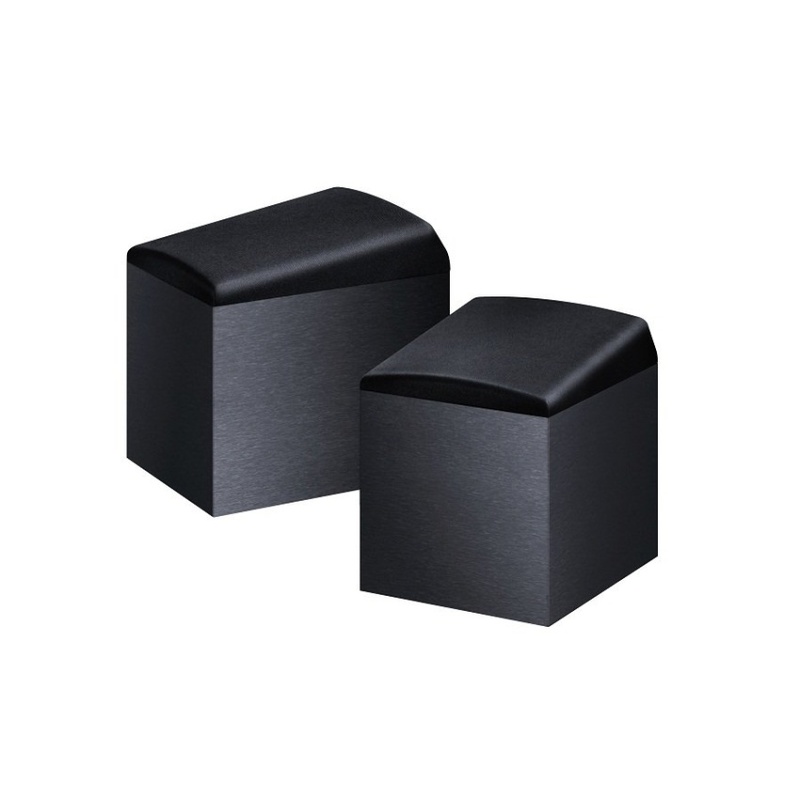 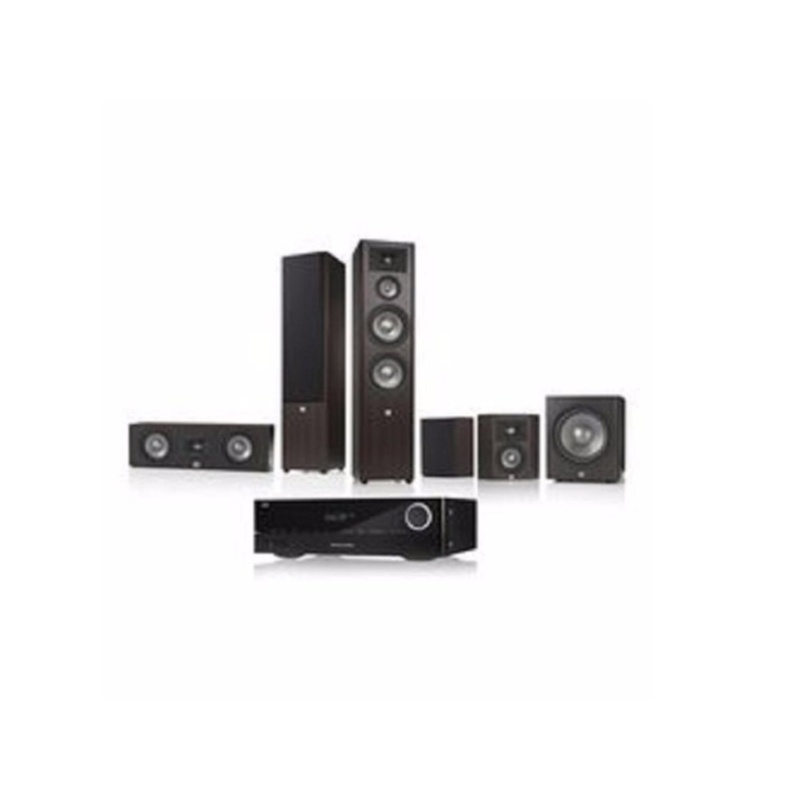 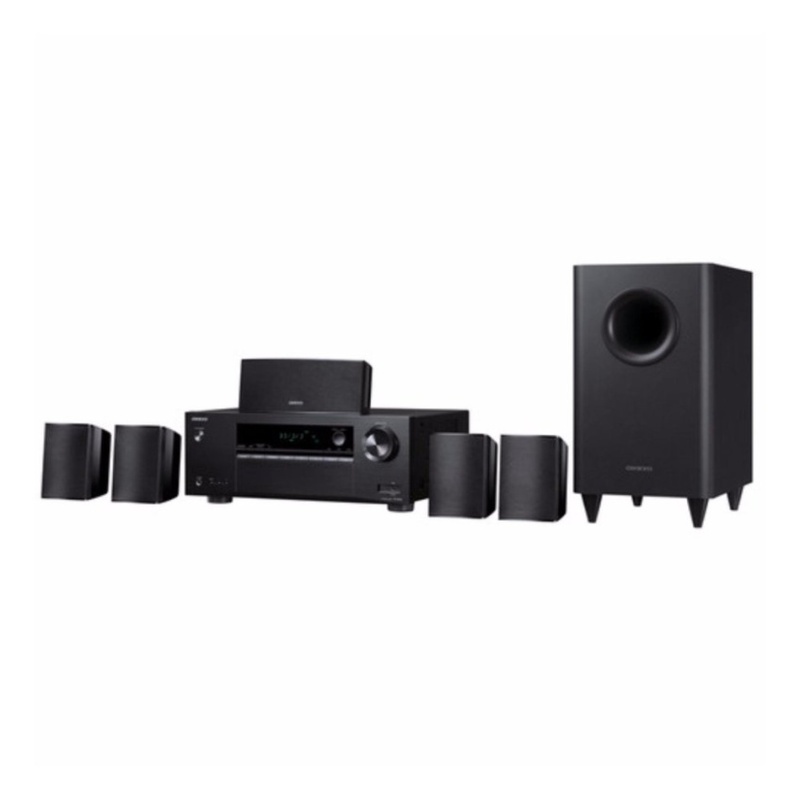 Match with floorstanding speakers and in-ceiling height speakers for accurate, lush, and exuberant sound that transports your audience into the film director’s world. 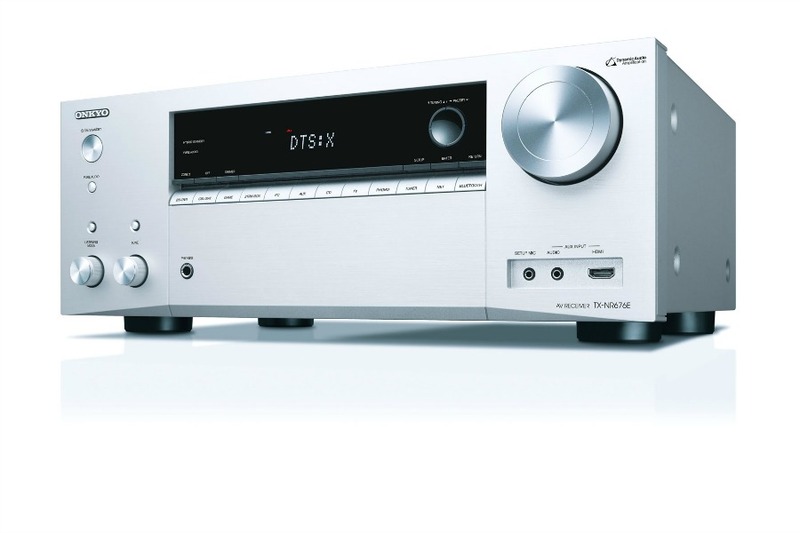 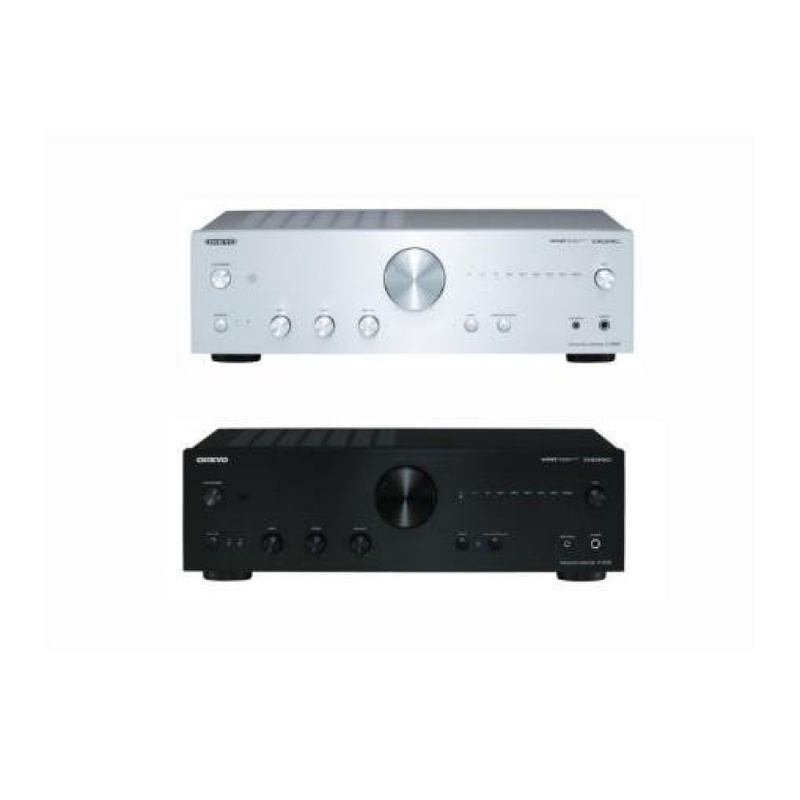 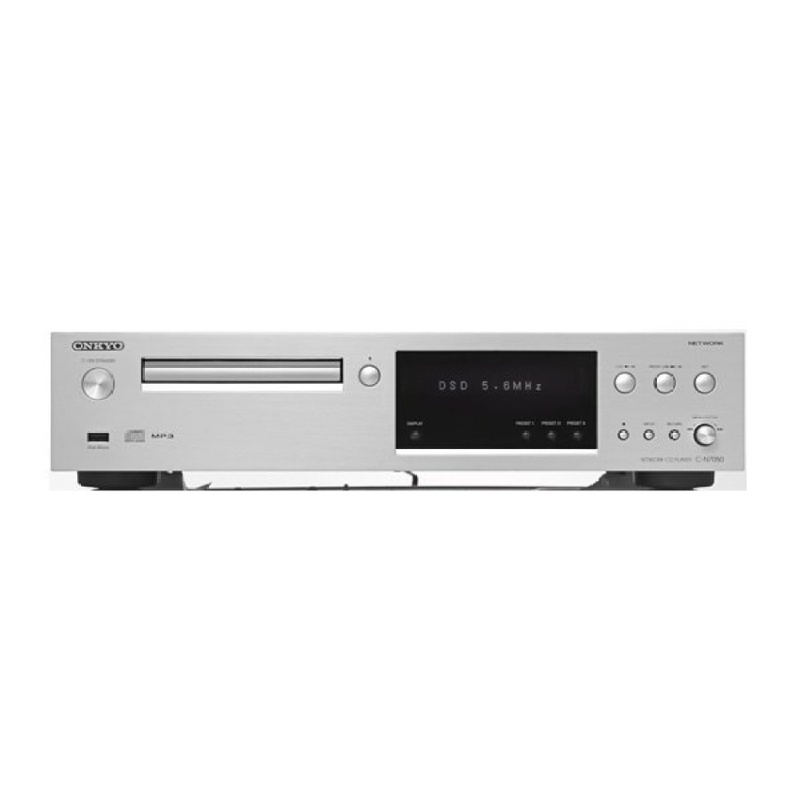 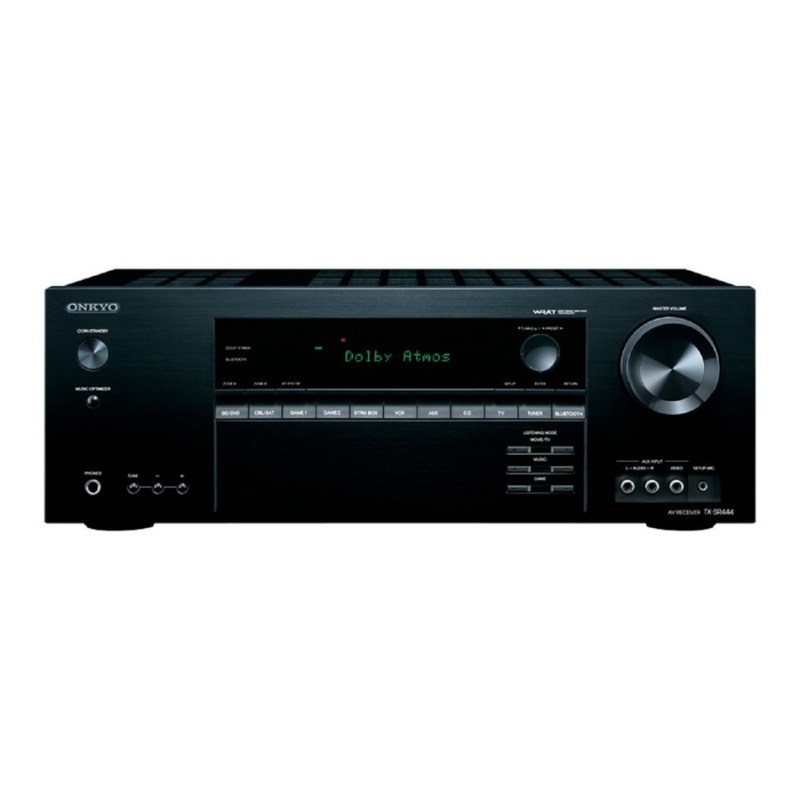 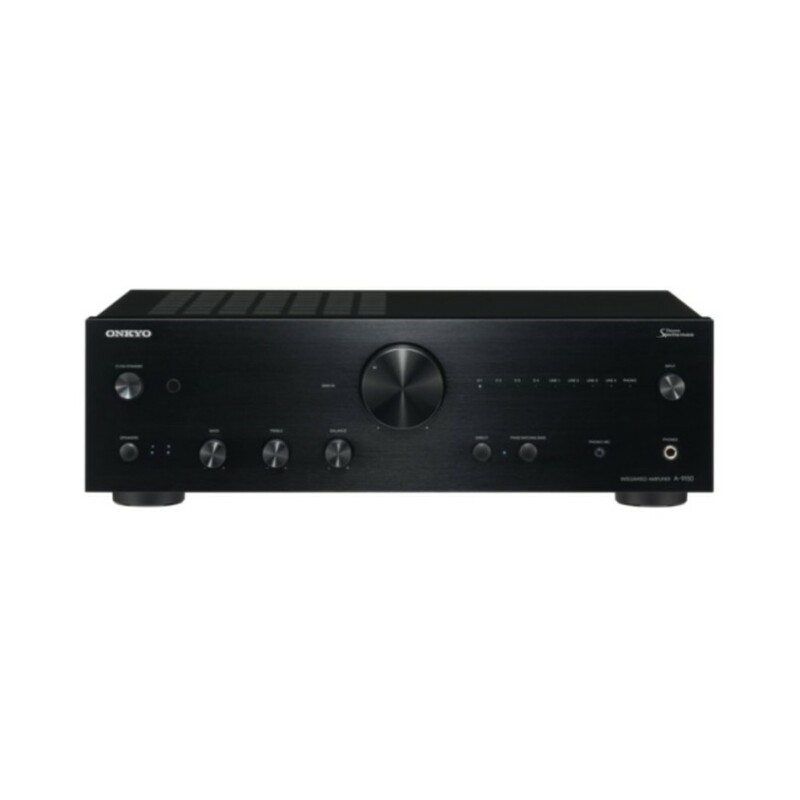 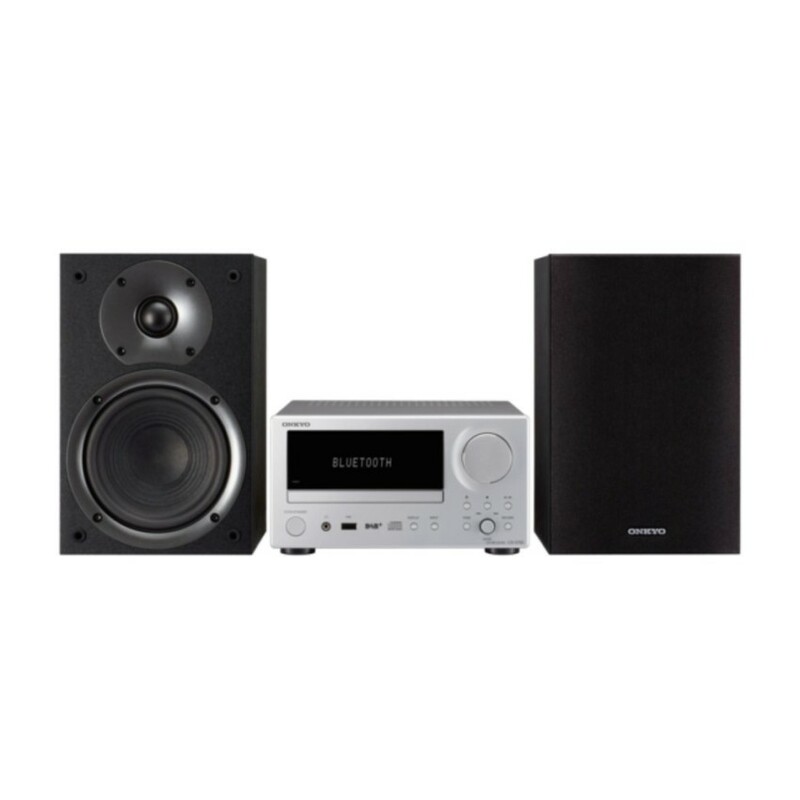 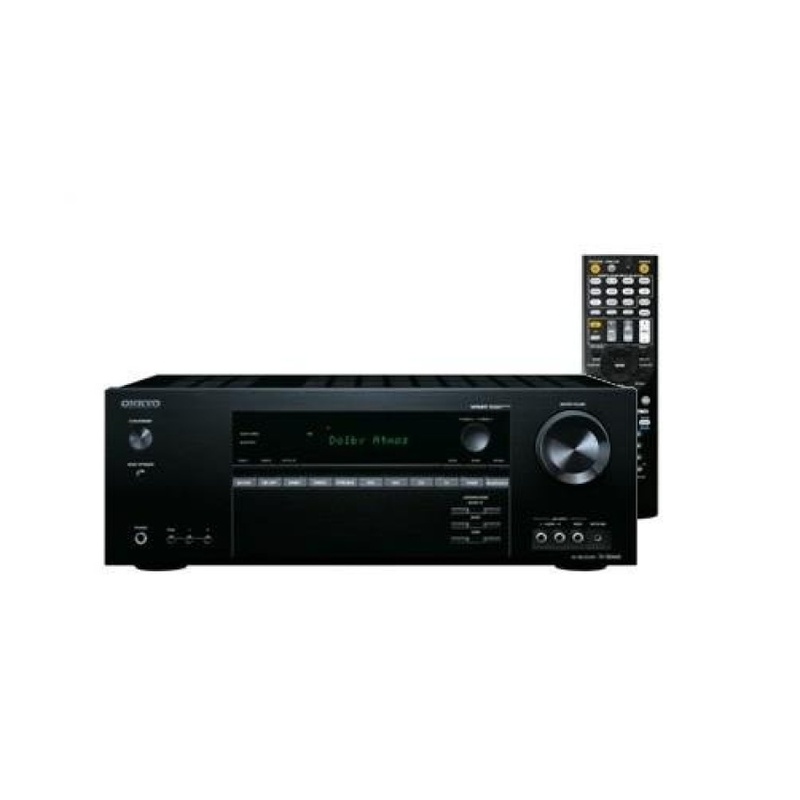 As well as transcendent cinema and stereo music, the TX-RZ3100 serves entertainment around your home with wired or wireless multi-zone audio, Zone 2 HDMI®, and network audio platforms including Chromecast built-in*, FlareConnect™*, and DTS Play-Fi®* that stream music from apps to the home theater and beyond. 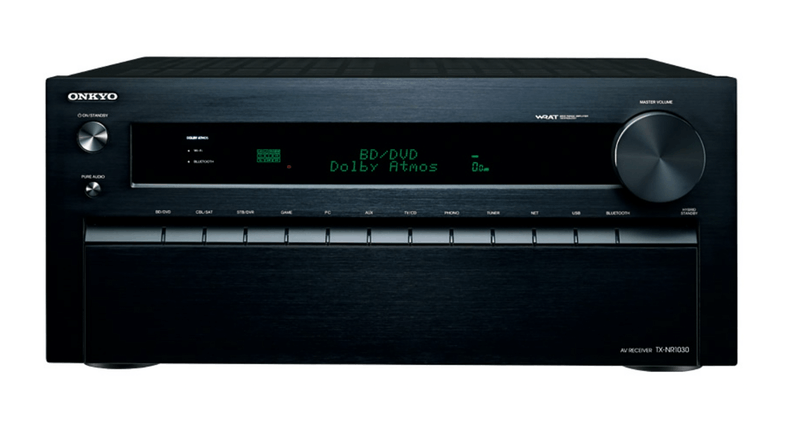 Select HDMI terminals enable 4K/60p video with BT.2020, 4:4:4 color space, and HDR (HDR10/Dolby Vision™*) pass-through for spectacular images on the latest TVs and projectors. 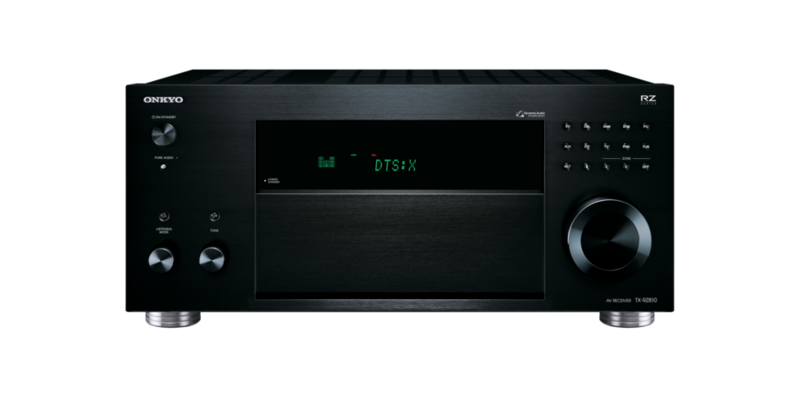 Ready for custom home integration, the TX-RZ3100 is crafted with passion for the passionate listener. 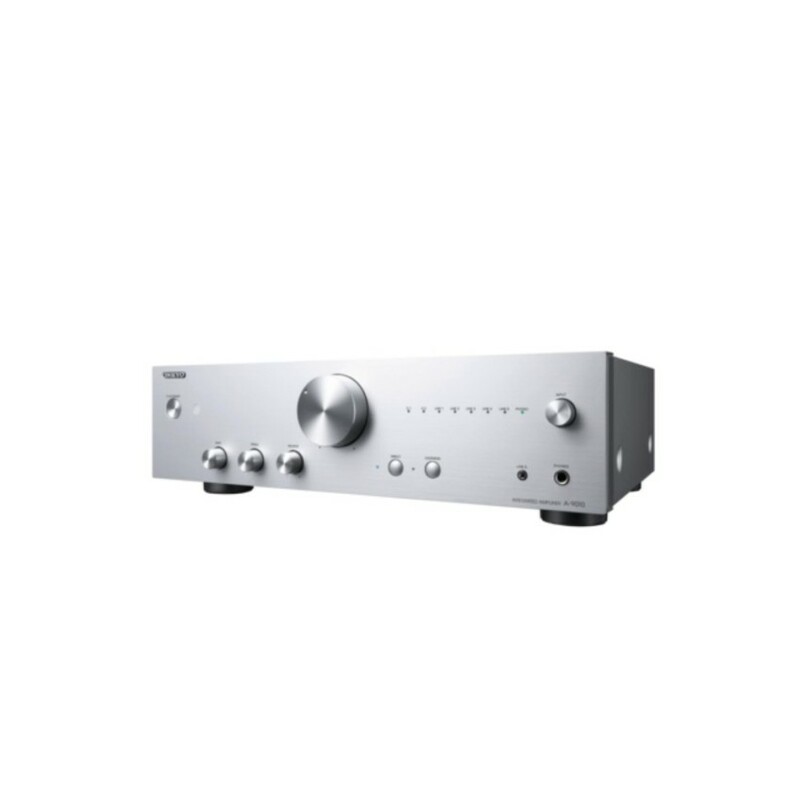 * Enabled with a firmware update.